Modecore - Cake Decorating Easter - Sunbelt Imports Inc. Learn from the best. 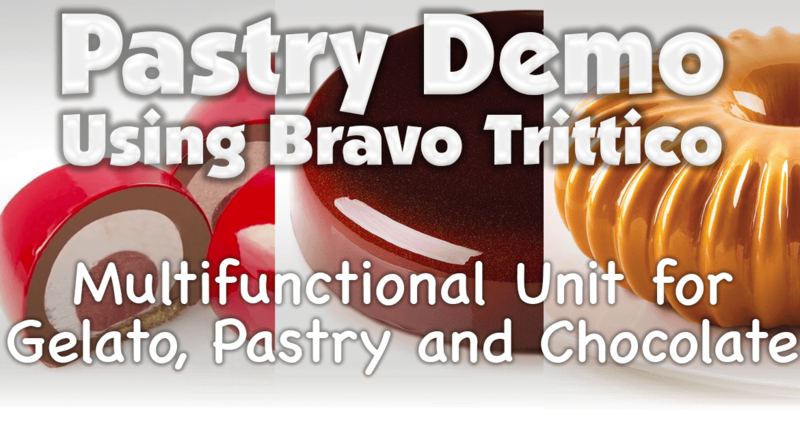 Sunbelt Imports is proud to present this demonstration where we are going to show how to use the versatile Bravo Trittico to create delicious, beautiful items. 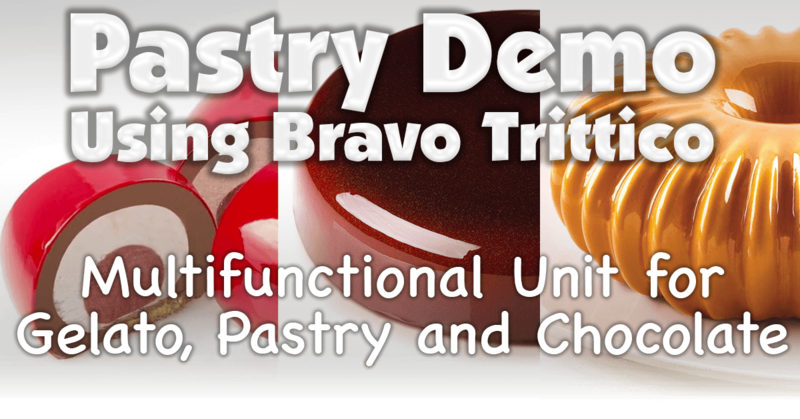 We will also touch on decorative techniques, glazing, and unique presentation styles.